Cascadia’s 2018-2019 season begins with renowned pianist GEORGE WINSTON in concert at the Methow Valley Community Center. Listed among his many influences are the dynamic New Orleans style Jazz pianists Henry Butler and James Booker, and guitarist Pierre Bensusan. 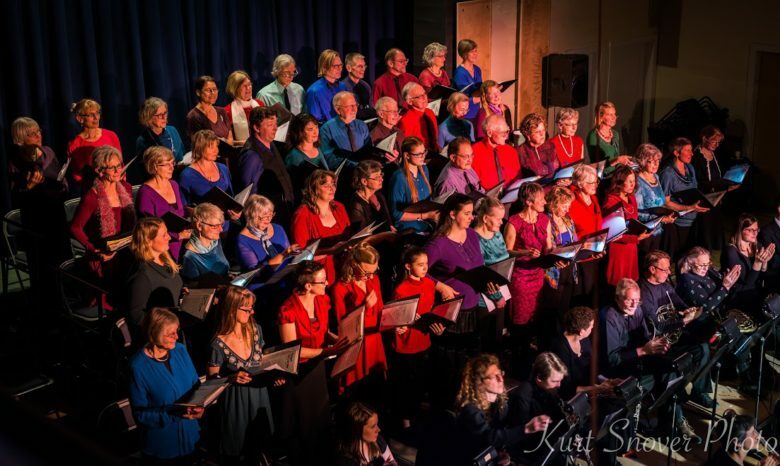 A well known and loved composer and performer, this show is sure to sell out! This event benefits the Cove Foodbank in Twisp; George asks everyone to bring donations of non-perishable food items to stock our foodbank. 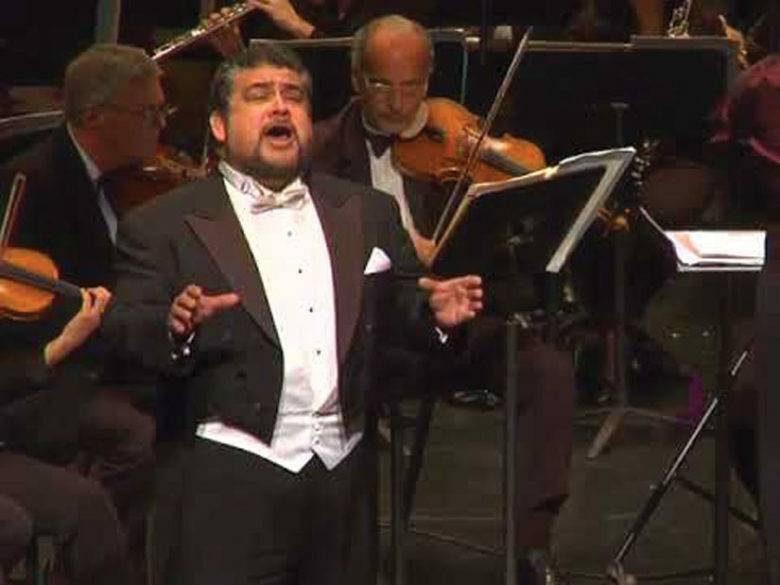 Eduardo Villa is one of the world’s most sought-after and versatile tenors with an unusually broad repertoire that ranges from Nemorino to Otello in leading opera houses throughout Europe and North America. A regular guest of the Metropolitan Opera, he has appeared on their stage in the title roles in Don Carlo and Ernani, Radames in Aida, Rodolpho in Luisa Miller, Don Jose in Carmen, Pinkerton in Madama Butterfly, Canio in I Pagliacci and Enzo in La Gioconda. Eduardo and John will work with junior and senior high school students at Liberty Bell, Methow Valley School District from October 8th-13th.